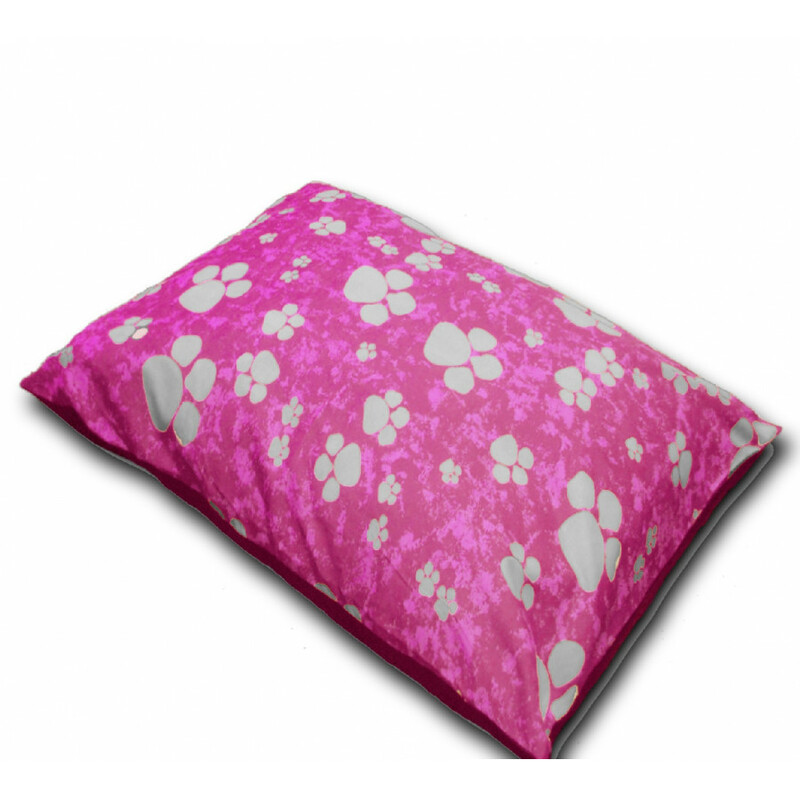 Give your pet a true resting haven with our high quality Pink Pawprints Large Dog Bed. Made from lavish 100% hollow fibre and cased with premium quality polycotton blend, our pink pawprints dog bed is just perfect for your dear pet. Available in large and extra large size, your dog can easily sleep in any of his favourite sleeping position. 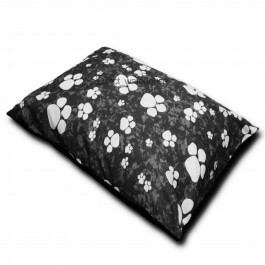 The pink colour with white paw design will also embellish your home in the stylish way.